1. 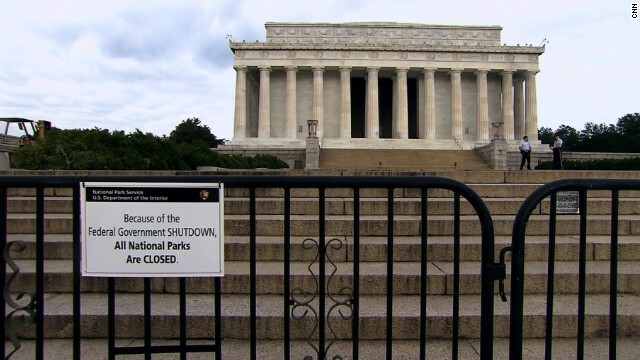 Shutdown: Day Two. President Obama meets with congressional leaders at the White House. House speaker John Boehner's spokesman Brendan Buck said Boehner is "pleased the president finally recognizes that his refusal to negotiate is indefensible." In an interview on CNBC, shortly before his meeting with the congressional leadership, President Obama signaled he was prepared to negotiate with Republicans but only after the government is reopened. "I'm exasperated because this is entirely unnecessary," the president said.